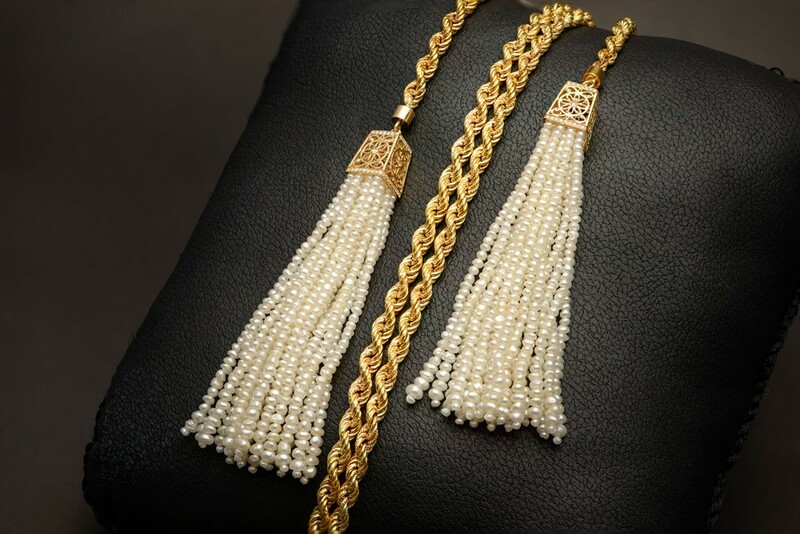 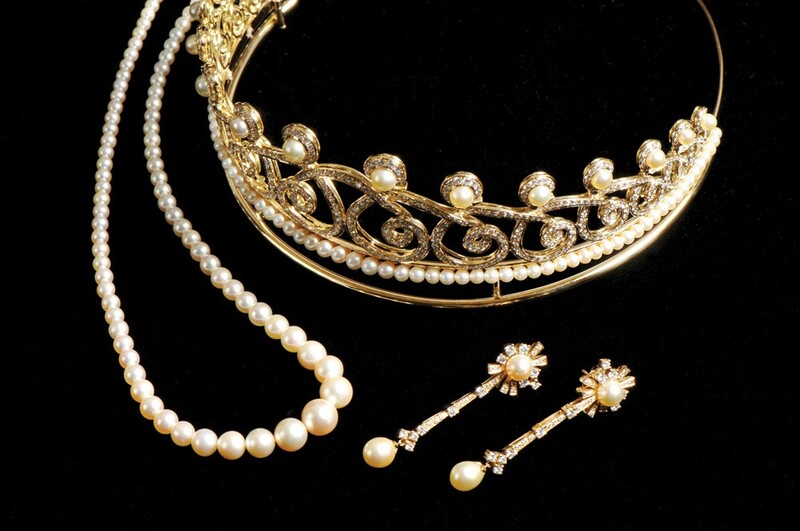 Striving to maintain the infamous name of Bahrain on top of the pearling industry, Mattar Jewelers is an upscale jewelry enterprise specialized in handcrafting masterpieces that incorporate natural pearls; Bahrain’s unique and most treasured jewels. 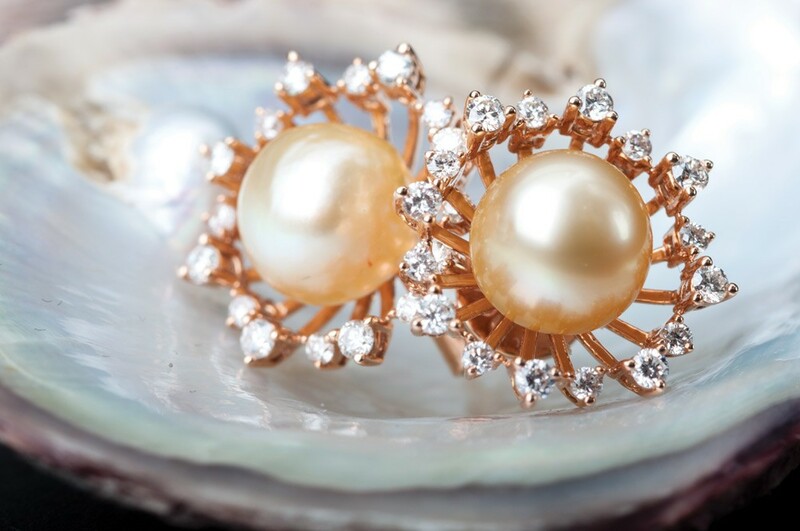 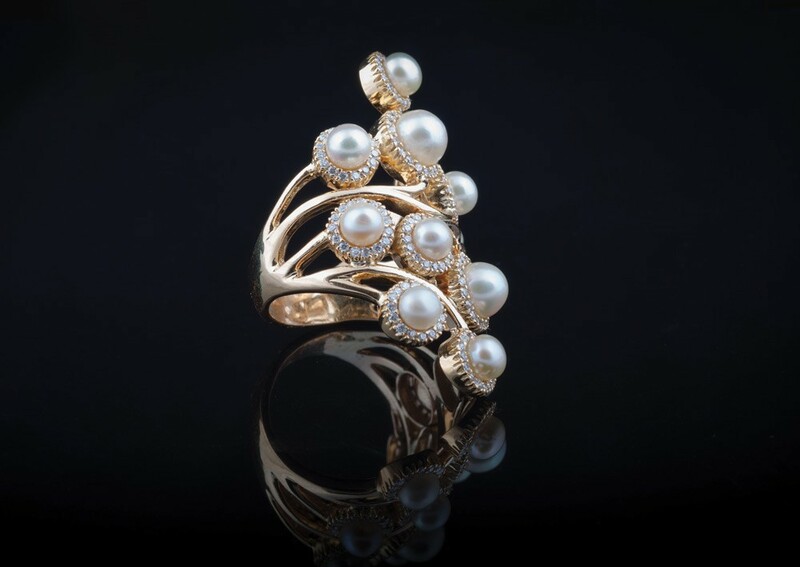 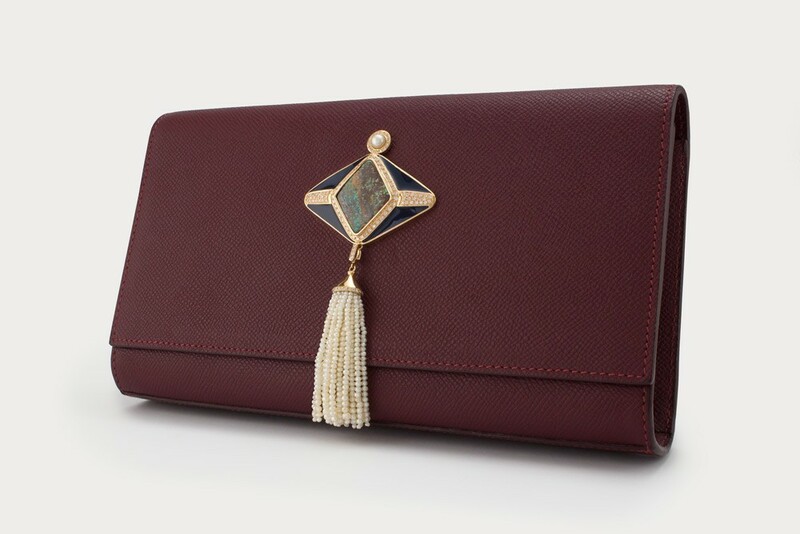 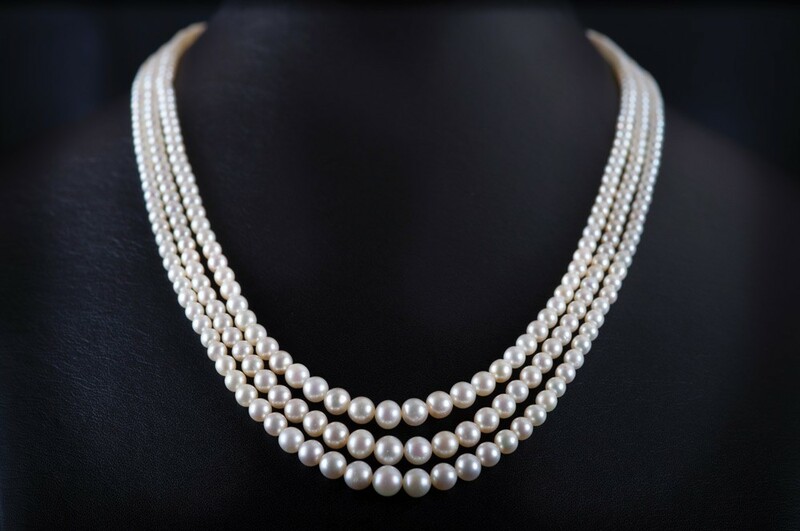 The Mattar family -being in the natural pearls industry for over a century and a half - is committed to continue its legacy on national and international levels. 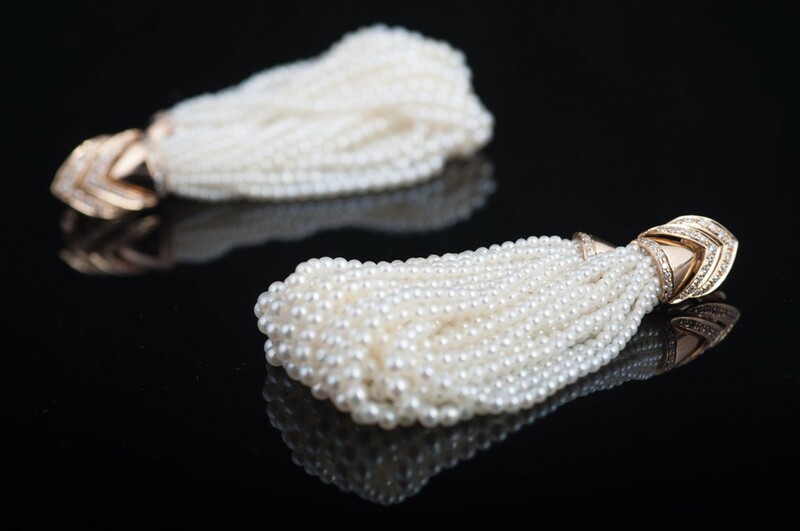 Taken upon itself to maintain this trade for over six generations and to introduce new ideas and innovative designs for both men and women. 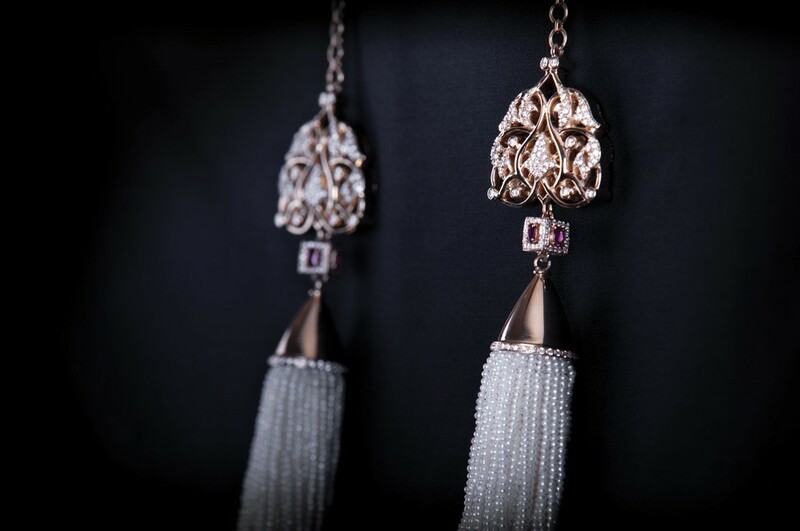 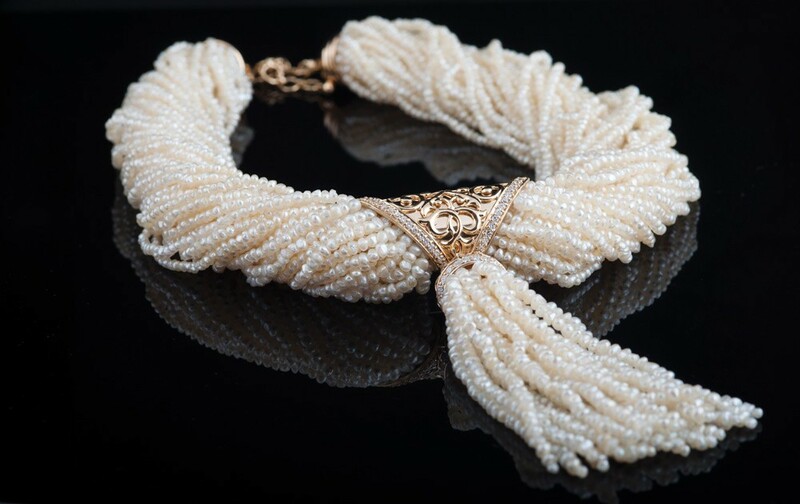 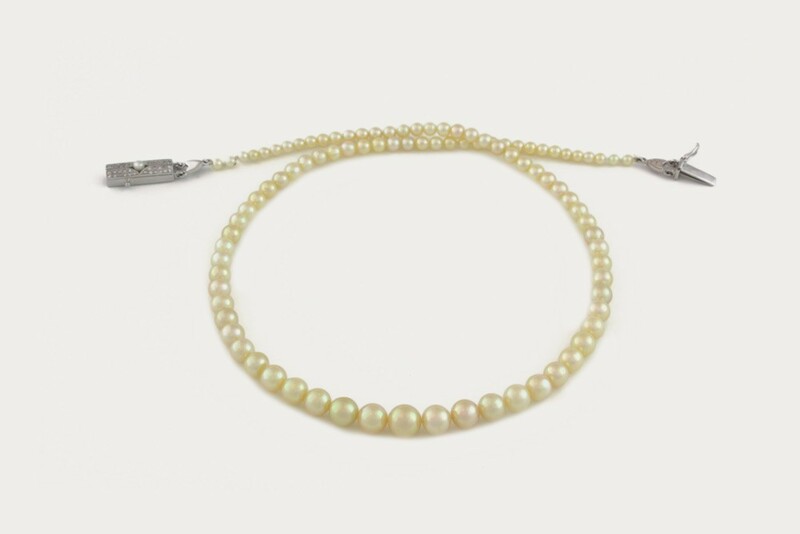 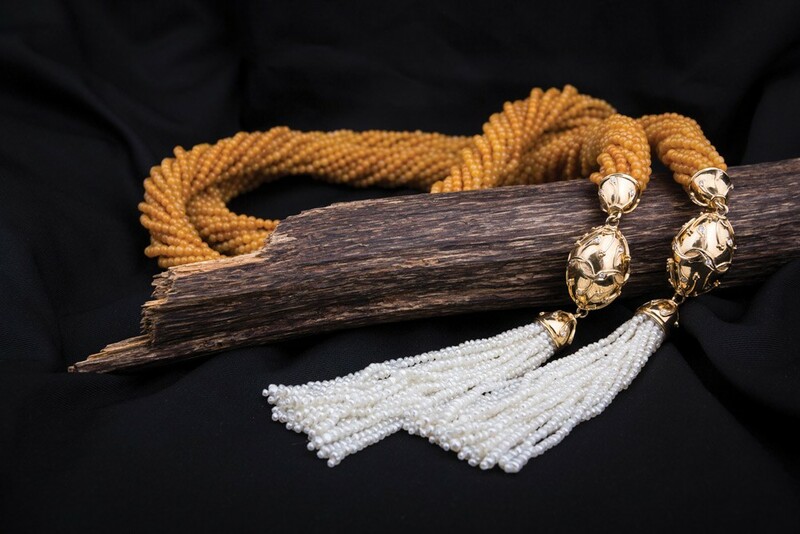 As a result, pearls, previously a treasured gem saved for special occasions became an indispensable ornament in everyday life Their collections honor traditional jewelry while embracing the modern taste, with a specialty in crafting the finest pearl necklaces found in the world.